Thank you for visiting 63376.com! This is a community site that provides information on the 63376 zip code. 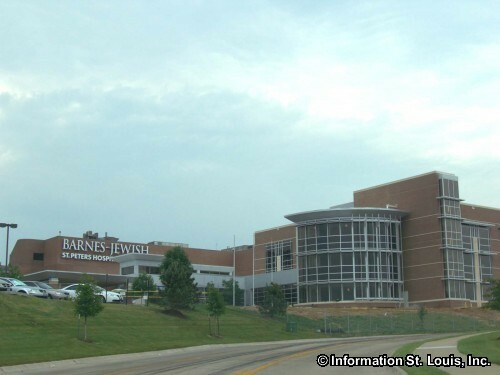 This St. Charles County area includes the City of St. Peters Missouri and a portion of the City of Cottleville Missouri. Many of the main road and highways that are found in St. Charles County run through the 63376 zip code. Those include Interstate 70, Highways 370, 79 and C, Spencer Road, Mid Rivers Mall Drive, Mexico Road, Jungermann Road, Muegge Road, McClay Road, Salt Lick Road, Birdie Hills Road, Cottleville Parkway, Belleau Creek Road, Willott Road and many others. 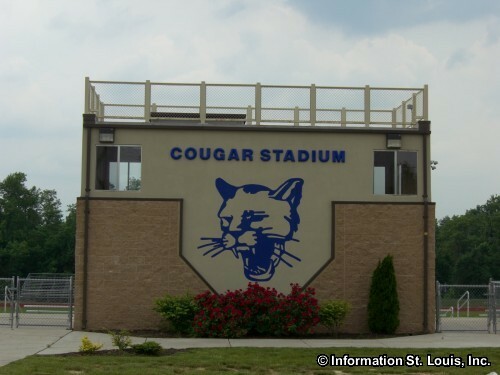 The residents of the area are served by three local public school districts which are the Francis Howell School District, the City of St. Charles School District and the Fort Zumwalt School District. 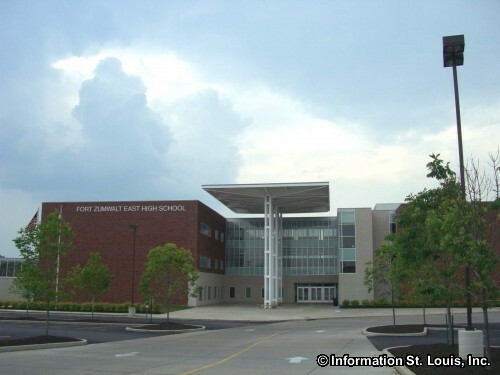 The schools located in the area are Fort Zumwalt East High School, Fort Zumwalt South High School and several elementary and middle schools from those districts. Private elementary and middle schools located in St. Peters and are the All Saints School on McMenamy Road, the Child of God Lutheran School on Salt Lick Road and Living Word Christian School on Cardinal Place. 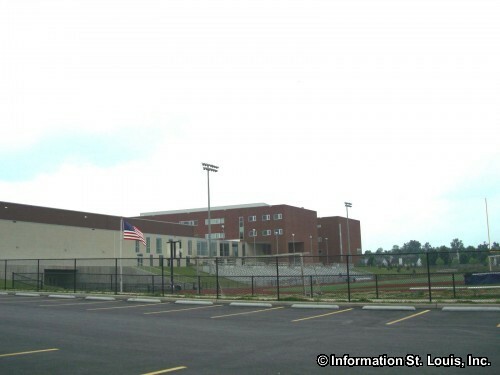 Lutheran High School, off of Mexico Road, is a private co-ed high school and is also located in St. Peters. Higher education is represented in 63376. 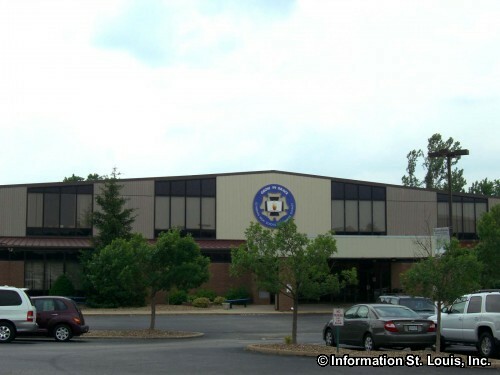 The St. Charles Community College, a 2 year college, is located in Cottleville on Mid Rivers Mall Drive. 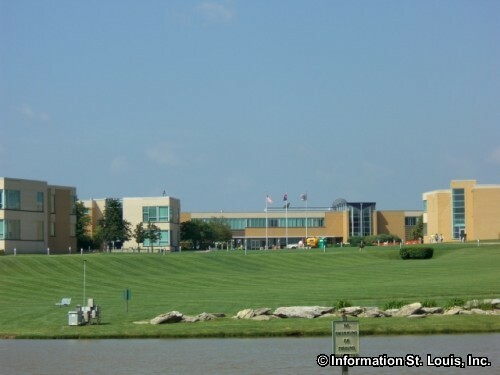 Two vocational schools each have a campus in St. Peters, Sanford-Brown College, located off of Richmond Center Blvd and Regency Beauty Institute, located off of Salt Lick Road. 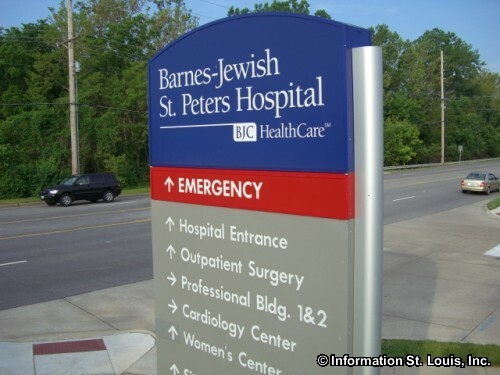 For medical services, Barnes-Jewish St. Peters Hospital, a member of the BJC Health Care System, has an acute care health care facility located in St. Peters just off of Mexico Road at Jungermann Road. The corportation MEMC Electronic Materials, Inc chose the 63376 zip code and St. Peters as the location of its largest of nine worldwide manufacturing plants. MEMC Electronic Materials manufactures ultra-pure silicon to then be used in the manufacturing of transistors and rectifiers. The 63376 zip code has many shopping areas to choose from. Those include the various strip shopping centers and complexes and large Mid Rivers Mall found just off of Interstate 70 on Mid Rivers Mall Drive. For outdoor sports and recreation, the City of St. Peters maintains 20 parks. Those parks feature over 1,000 acres of parkland, many fishing lakes, 12 biking and hiking trails, playgrounds galore, picnic facilities, pavilions, tons baseball diamonds, athletic fields for soccer and football, tennis courts, 3 outdoor swimming pools, sand volleyball courts and much more. 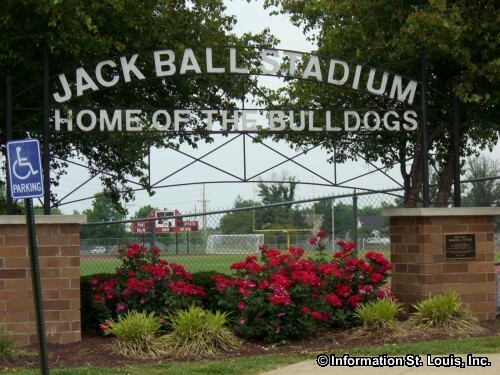 Sports Center Park is one of those parks and features baseball and softball fields, soccer and football fields and indoor basketball and volleyball courts. Woodlands Sports Park is another park located in St. Peters and features eight baseball diamonds, eight soccer fields, two fishing lakes and more. Brown Road Park has a unique feature in that it access to a BMX track! 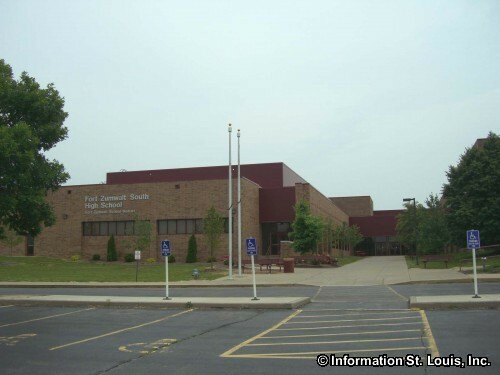 Also in the zip code is the Saint Peters Rec-Plex which has the Rec-Plex Ice Rinks, an indoor 50-meter swimming pool and Aquatic Center, snack bar, gymnasiums, classes and hosts special events such as the NAIA Swimming and Diving National Championships. The 63376 zip code area also has a number of soccer complexes. Vetta Sports Club, located in St. Peters off of St. Peters-Cottleville Road, provides opportunities for children to learn to play soccer with their Youth Instructional Soccer Leagues. They also have indoor and outdoor leagues and host tournaments for youth and adults. They even have facilities for Birthday Parties! The Tony Glavin Soccer Complex, located in Cottleville off of Woodlands Parkway, features an indoor training field and four outdoor fields and one lighted outdoor field. A concession stand, clubhouse, classroom, excercise and training room round out the amenities of the complex. For golf enthusiasts, 63376 has two golf courses located in St. Peters. Old Hickory Golf Club is a private 18 hole golf course located off of Mid Rivers Mall Drive on Dye Club Drive and the St. Peters Golf Course is a public 18 hole golf course and is located off of Salt Lick Road.